What is closed loop control? Modelling, measurement and model-based control of crystal shape distribution (CShD) were reviewed. Four approaches were reviewed for measuring and estimating crystal facet growth kinetics. A framework has been proposed to achieve model-based automatic closed-loop control of CShD. New nucleation models and instruments are needed for measuring nucleation processes at nanoscale. Crystal morphology is known to be of great importance to the end-use properties of crystal products, and to affect down-stream processing such as filtration and drying. 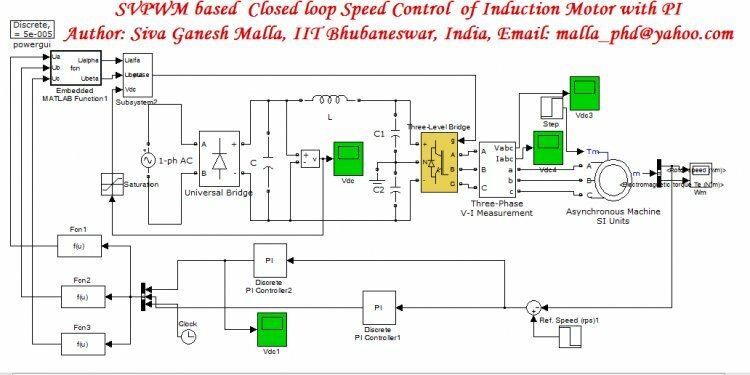 However, it has been previously regarded as too challenging to achieve automatic closed-loop control. Previous work has focused on controlling the crystal size distribution, where the size of a crystal is often defined as the diameter of a sphere that has the same volume as the crystal. This paper reviews the new advances in morphological population balance models for modelling and simulating the crystal shape distribution (CShD), measuring and estimating crystal facet growth kinetics, and two- and three-dimensional imaging for on-line characterisation of the crystal morphology and CShD. A framework is presented that integrates the various components to achieve the ultimate objective of model-based closed-loop control of the CShD. The knowledge gaps and challenges that require further research are also identified.